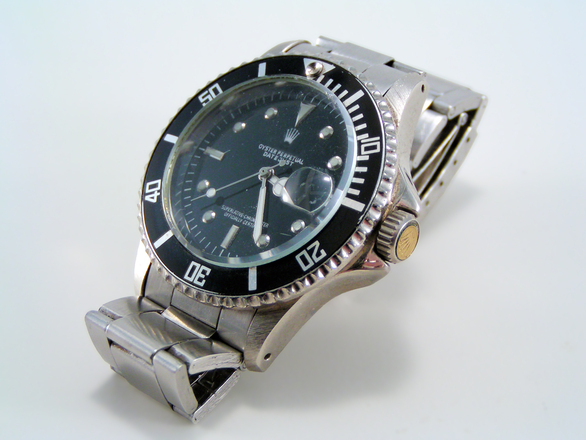 At Modell, we specialize in high-end, luxury watches, jewelry, diamonds and precious stones. If you are interested in using your item of value to obtain a pawn loan from Modell, we accept gold or platinum jewelry with or without diamonds or other precious stones, including rings, bracelets, necklaces, earrings, cufflinks & gold coins. We also accept high quality watches. If you are unsure if we accept your jewelry, visit one of our branches and speak to any of our brokers. Our highly trained, friendly staff is always ready and eager to assist you with any questions you may have about how the pawn process works. When you leave you item of value with us, you can rest assured that it is handled and safeguarded with the utmost care. Your jewelry is safely packaged and labeled with a unique pawn number. The package is then stored in a secure vault. Upon repayment of the loan, the collateral is returned to you. Your jewelry is insured by Lloyds of London. We have been in business for over 118 years and four generations of family ownership has earned Modell a worldwide reputation of integrity and service.